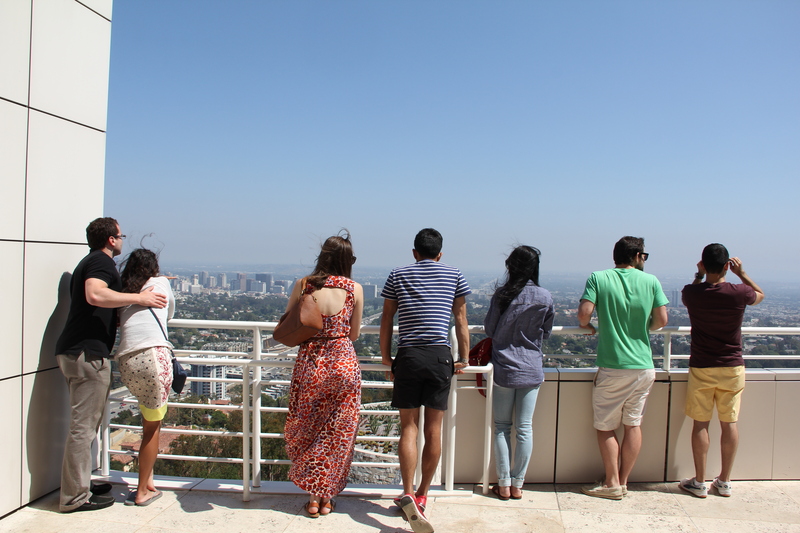 For Chelsea’s birthday, we ventured down to LA to explore with a big group of friends. We went to museums, scoped the fashion scene, and just shared a ton of laughs between the group. We took a little break from blogging but we’re back! We know how much you missed us…. 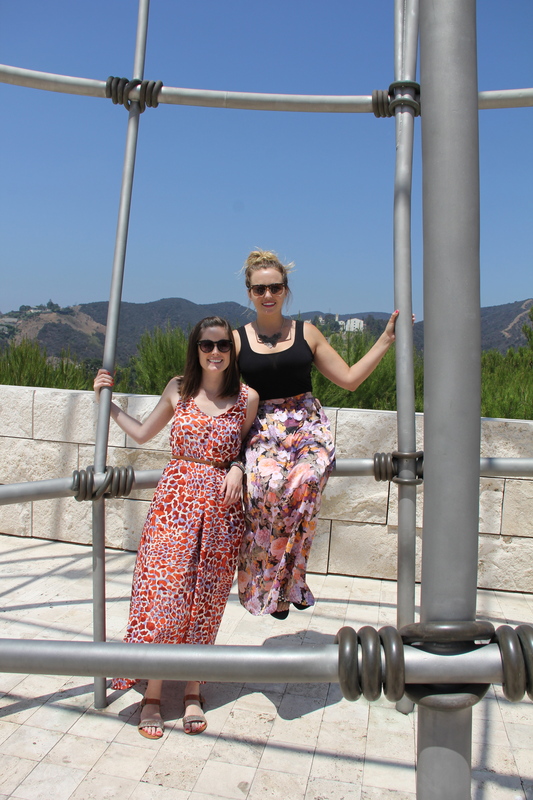 Anyway, we are back in the bay now and ready to share why we thought LA was so awesome including the beautiful Getty Museum. ← Hip To Be Square. I thought so! You visited Griffith park, yes? Glad your birthday was a blast!